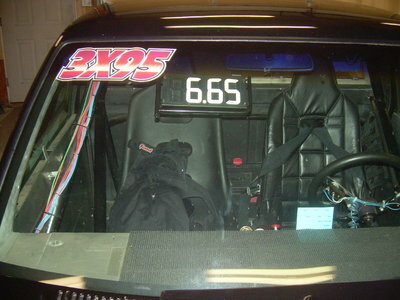 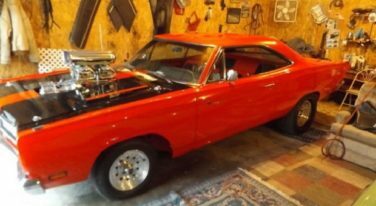 This show-and-go hemi car is rust-free and comes with all original options as well as the upgraded ones! 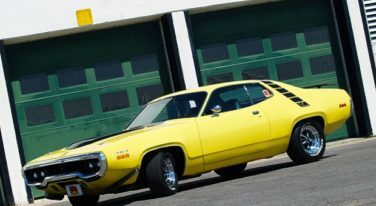 Tim Dunn has a unique story about acquiring his 1970 Plymouth Roadrunner in 1994. 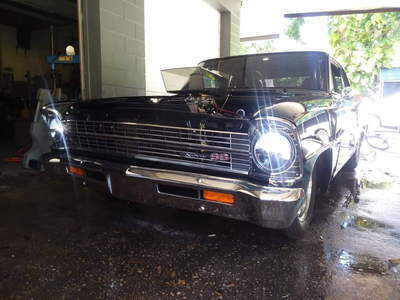 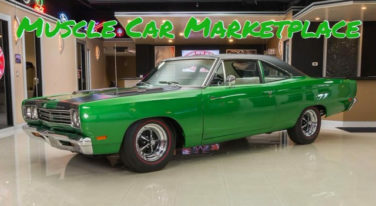 Chase Clute gives you a guide on what to look for if you are in the market for this MOPAR legend. 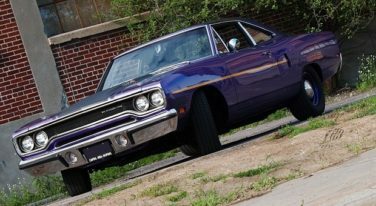 The Plymouth Roadrunner changed the muscle car game for some enthusiasts. 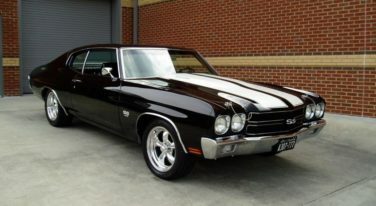 The top ten muscle cars of their era all had something incredible to offer. 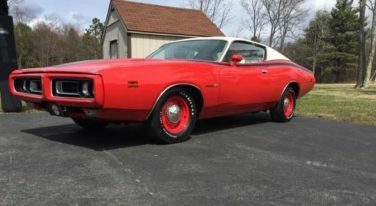 This numbers matching MOPAR is one rare find.